your life and you need to hire the right attorney. Today I’m telling you we are the right attorney and to ask you to consider us is for the following reasons. would be out of sight. Number two. You might say how can I afford this attorney. Well I wanted to deliver the good news to you and tell you that we offer a monthly affordable payment plan and we do no hourly billing, we’re gonna let you know your fees. 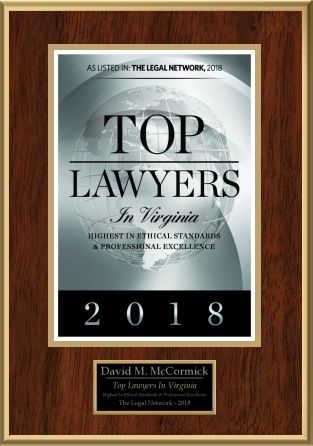 Third, I want to tell you that we can rate ourselves very high and we do, but we’re also rated at the top 1% of all law firms by the rating agency martindale-hubbell, This is because of our results. legal analysis of your case. We’ll put a plan together there’s no charge for that. for each step of the divorce or custody battle. Please consider us and give us a call today and I hope to see you soon.